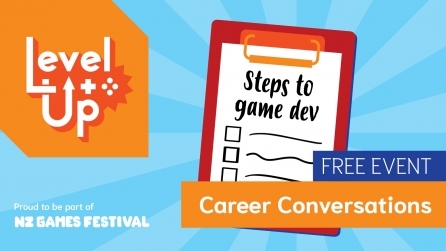 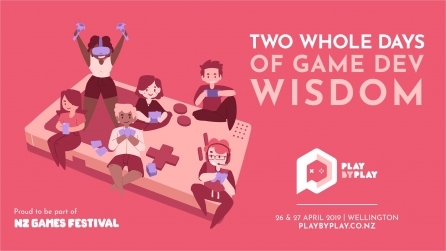 The NZ Games Festival is a grassroots, not-for-profit festival run by gamers and game developers. 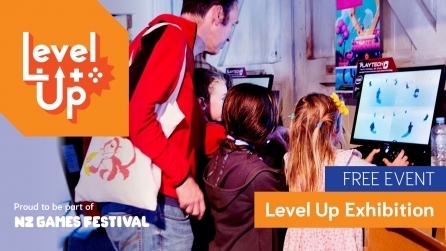 The Level Up Exhibition is a celebration of the best of NZ and Australian games from the past year. 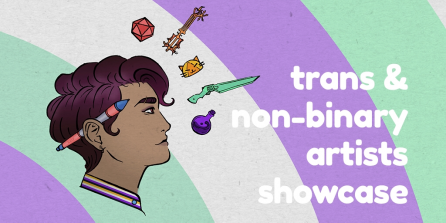 As part of the Level Up Exhibition, we’re giving a platform to trans and non-binary gamers and game developers. 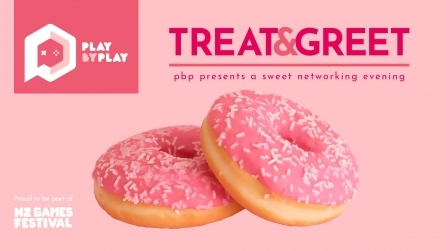 A non-alcoholic networking event for attendees of the Play by Play conference. 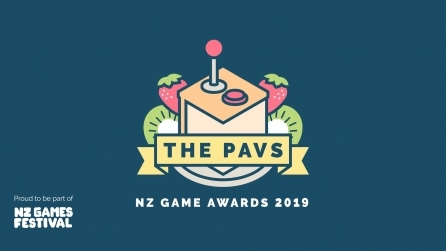 The Pavs awards brings together accomplished game developers from Australia, New Zealand and beyond to celebrate our industry’s talent. 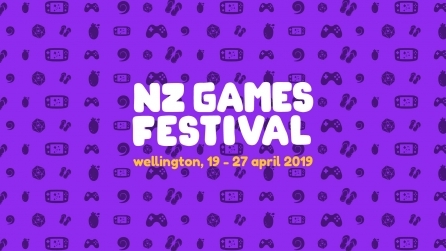 We are excited to announce that NZGDC will be coming to Wellington in 2019!